Today we will see the different types of properties and how to use them. 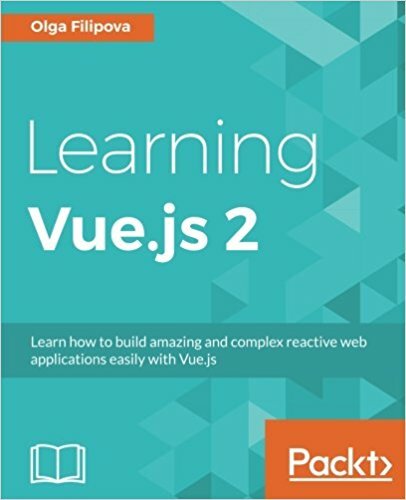 We will start from our code VueJS created in the previous lesson. As you see, once instantiated, you can retrieve the values of these properties in "data" by calling the object "vm". By default, a View object has already defined properties such as the "el" attribute or the "data" attribute that can be accessed by prefixing them with a "$". You will now see "Hello World Pierre Fay". Here we do a simple concatenation but we can imagine making a more complex treatment, it is you who decide what you do in the function. Now you know how to use properties with VueJS! As usual do not hesitate to download the code from this tutorial below this article.